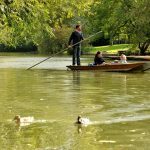 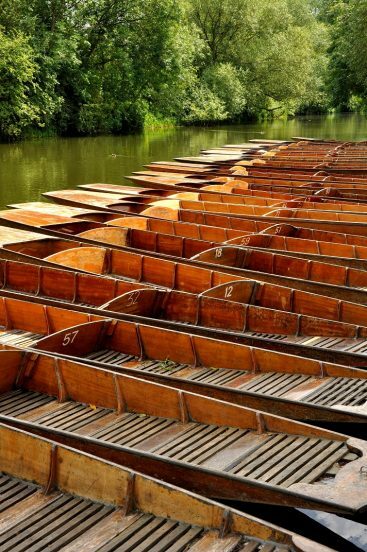 If you’re visiting Oxford why not make the most of your trip and take part in the quintessentially Oxford activity of punting? 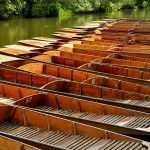 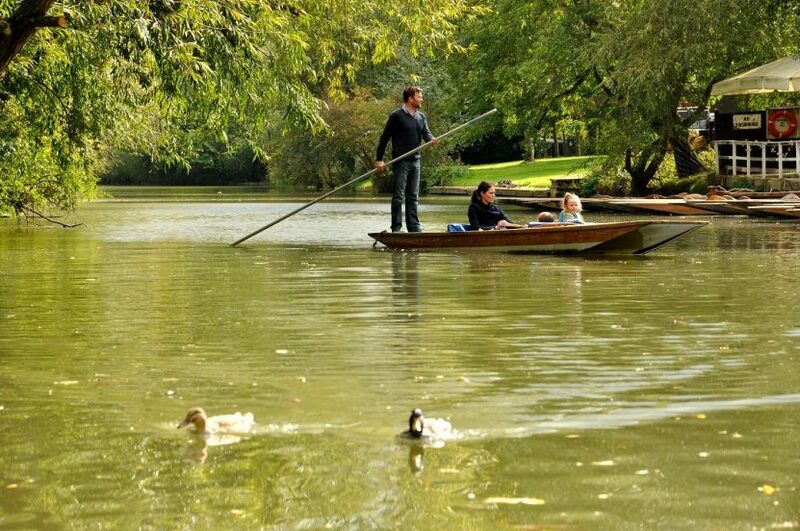 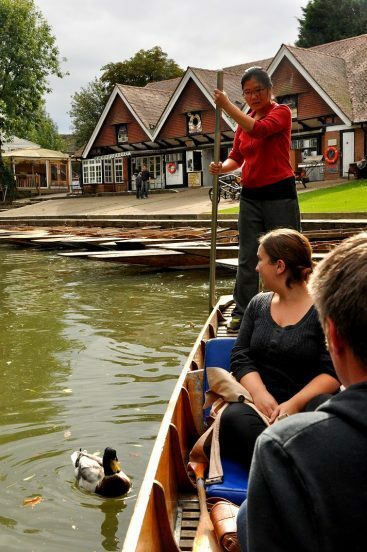 Visit Cherwell Boathouse and hire a punt for the day from Oxford’s biggest punting station. 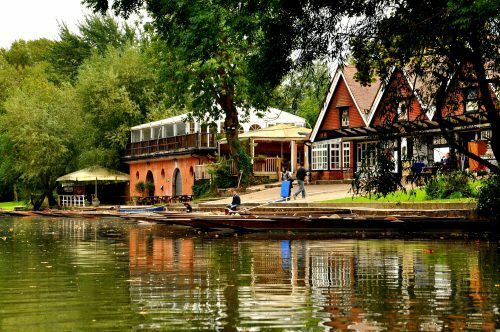 A timeless classic, take your punt and sail upstream or down river, admiring the city’s beautiful architecture and landscape from a totally unique perspective. 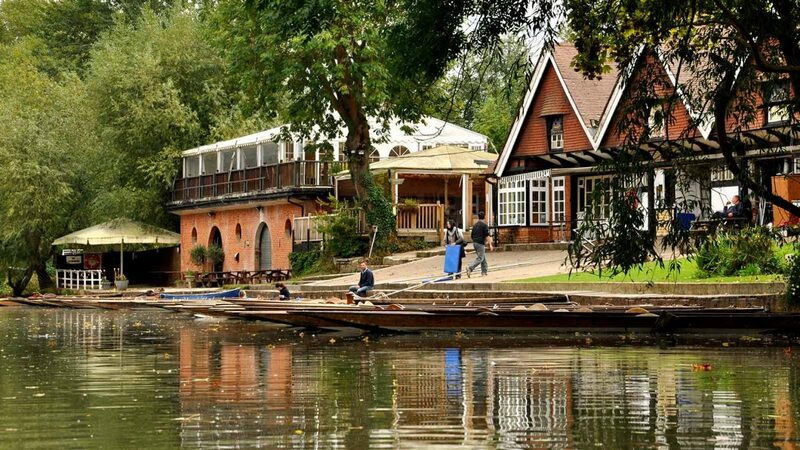 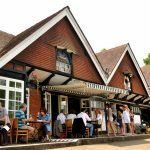 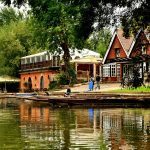 As well as hiring punts, you can enjoy a delicious meal at the Cherwell Boathouse Restaurant, renowned for its creative cooking and impressive wine list. Idyllically located on the riverside, soak up the tranquil atmosphere that is experienced here all year round, whilst indulging in fine food and wine. 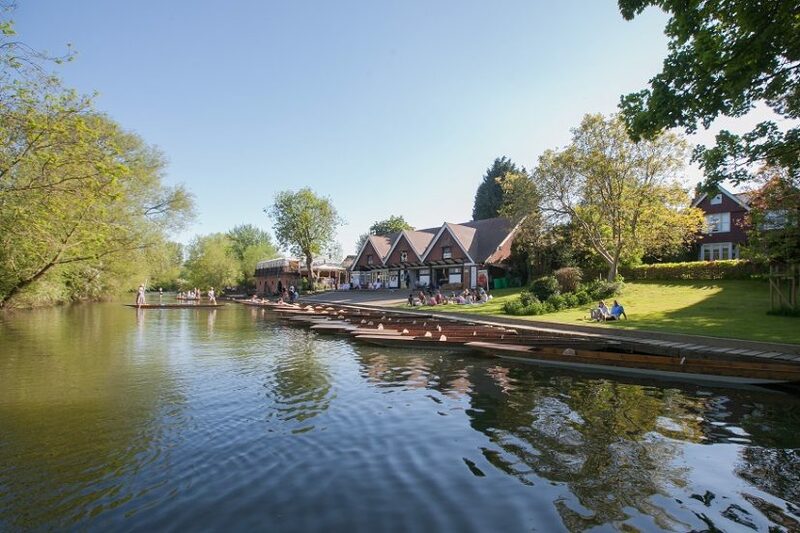 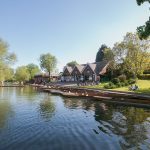 Open daily from mid-April to mid-September, the Teahut Bar at Cherwell Boathouse offers an alternative to formal dining with it’s light and refreshing menus, and jugs of Pimms that guests can enjoy whilst sat on the riverside. 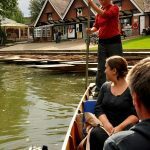 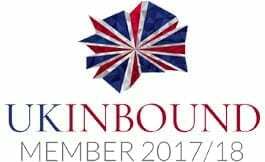 Traditional punts and boats available for hire from March – October. 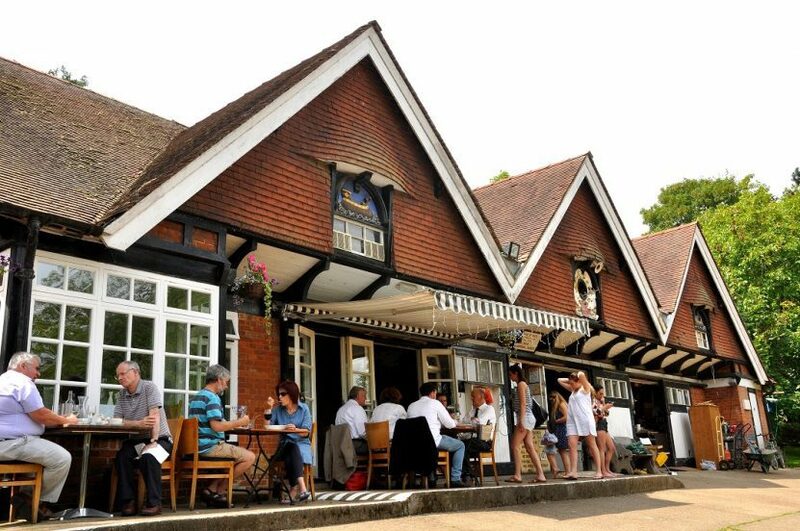 Open from 10am till dusk.